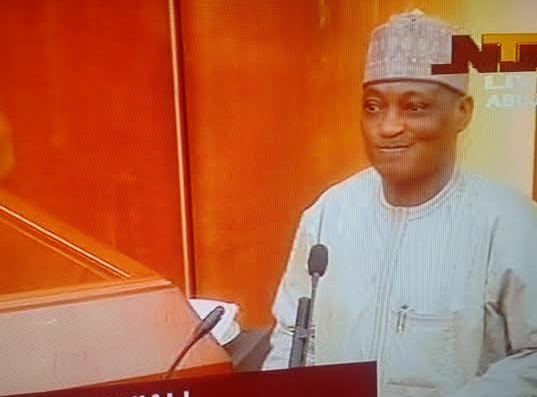 The senate has screened ministerial nominee, Rtd Brig. Gen. Mansur Mohammed Dan Ali. He is a retired military officer. The military officer said lack of good leadership has fueled the spate of Boko Haram activities in Nigeria. He was asked to take a bow and go.